Facebook: Mark Zuckerberg Said, "I'm really sorry that this happened"
Facebook: Mark Zuckerberg Said, “I’m really sorry that this happened”: As per the official reports of media, The Facebook CEO told them that he is very sorry about all these things, his exact words were like “I’m really sorry that this happened.” Some of you may know that what really happened so here we are going to share with you’re a detailed information. As you all may know that WhatsApp co-founder, Brian Acton, posted a tweet saying ‘it’s time to delete facebook’ and Zuckerberg advises not to. Overall, these things took part after the news of Cambridge Analytica which is a data firm tie with President Donald Trump’s 2016 campaign, accessed information from 50 million Facebook users without their knowledge, and might have kept that data even after Facebook told the company to delete it. Also, the whole news went viral because around all over the world people are using the Facebook and these types of leakage could really hurt their market for sure. The whole controversy took another step when the WhatsApp’s co-founder posted that tweet and now revelation put Facebook and Zuckerberg under the microscope for their handling of user data and privacy. 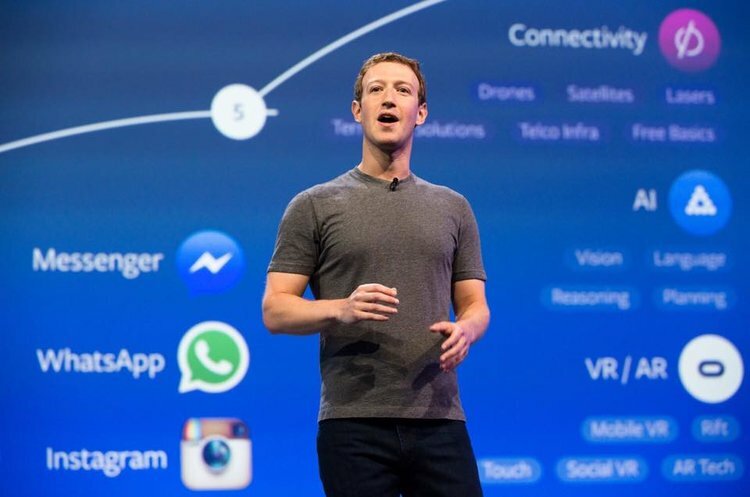 Even, though Zuckerberg said that they are working on new Privacy and Policy. Also, they are updating their data and all required information. Also, he addressed the scandal publicly through a Facebook post on Wednesday.